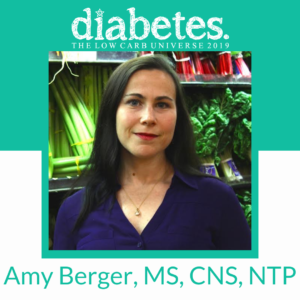 I’m a Certified Nutrition Specialist who helps people regain vitality through low-carbohydrate and ketogenic nutrition. My goal is to teach people how to do “Keto Without the Crazy.” I blog at www.tuitnutrition.com, where I write about a wide range of topics, such as insulin, metabolism, thyroid function, and more. I’m the author of The Alzheimer’s Antidote: Using a Low-Carb, High-Fat Diet to Fight Alzheimer’s Disease, Memory Loss, and Cognitive Decline. Check out Amy’s interview with High Intensity Health here! Check out Amy’s book “The Alzheimer’s Antidote” here!